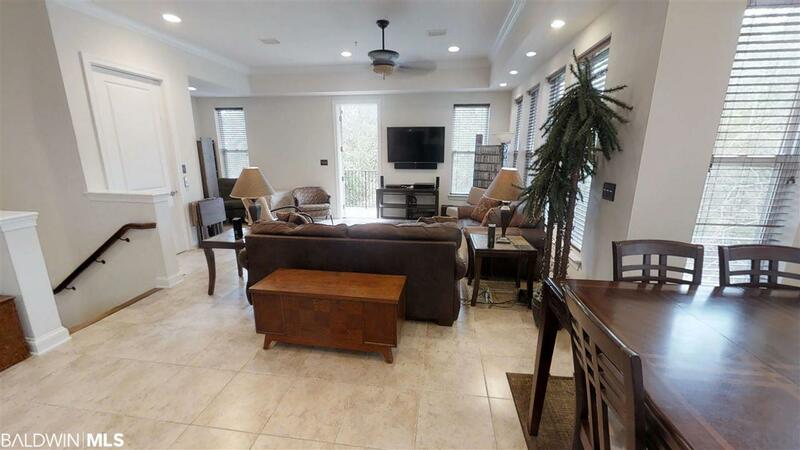 This unit is located in a charming gated community in the very desirable area of east Orange Beach, and is convenient to everything! Sold furnished. All TV's convey. Amenities include an outdoor pool/spa & an impressive covered marina w/ power/water, fish cleaning station & gazebo. Deeded 30ft boat slip #26 (can fit up to 33ft boat) & 12,600lb boat lift are included w/ the home. 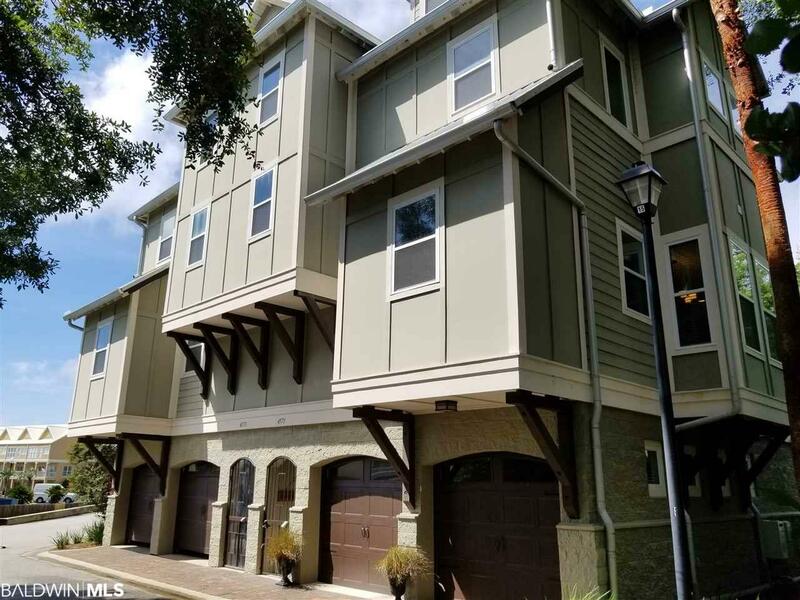 Ground level entrance w/ double garage, private balcony & private elevator that goes to the 1st & 2nd floor. 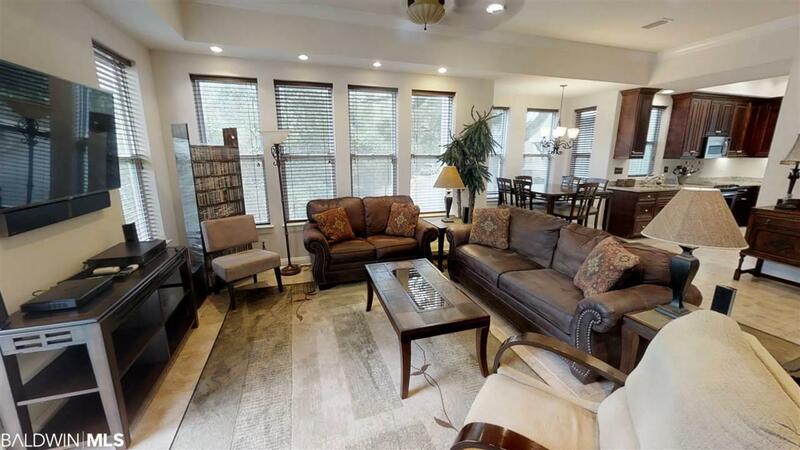 The main level features the spacious living room, flexible nook area, kitchen (granite counters & SS appliances), dining room, half bath and a private balcony with amazing views to Terry Cove and is an excellent vantage point to view fireworks at Perdido Beach Resort! The 2nd level features the large master suite w/ full bathroom and private balcony, guest bedroom also w/ a full bath, and private elevator access. 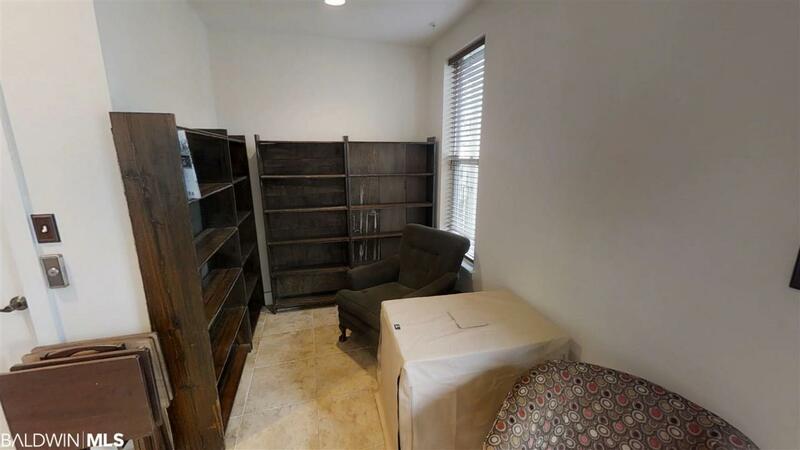 The 3rd floor is one large flex room w/ twin bed alcoves & full bathroom, with lots of potential as a play room, media room, extra bedroom, or office/study. The home backs up to beautiful, lush trees & a creek flowing into Terry Cove which hosts fish, crabs, & 2 otters!Golf cart is included (AS IS). Check docs for items that do not convey.